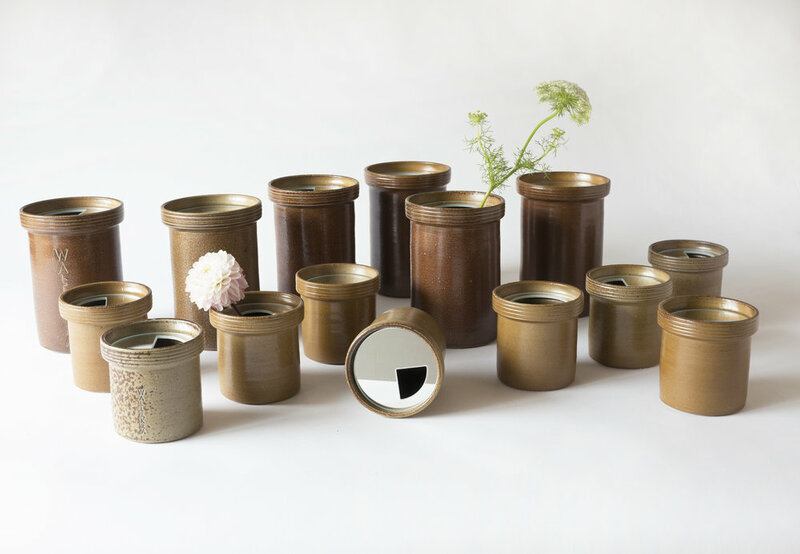 Petra Lilja is collaborating with Wallåkra Stoneware Factory in a limited edition vases where computer aided mirror glass design meets the ancient clay. Inspired by the history, the landscape and the high quality of the clay, Wallåkra Stoneware Factory lives on as a reminder of the unique industrial heritage and craftsmanship of Northwest Scania (Skåne). Here, classic original stoneware pots are made using the local clay and the traditional craftmanship. In her addition, Petra Lilja works with her signature material – mirror glass. 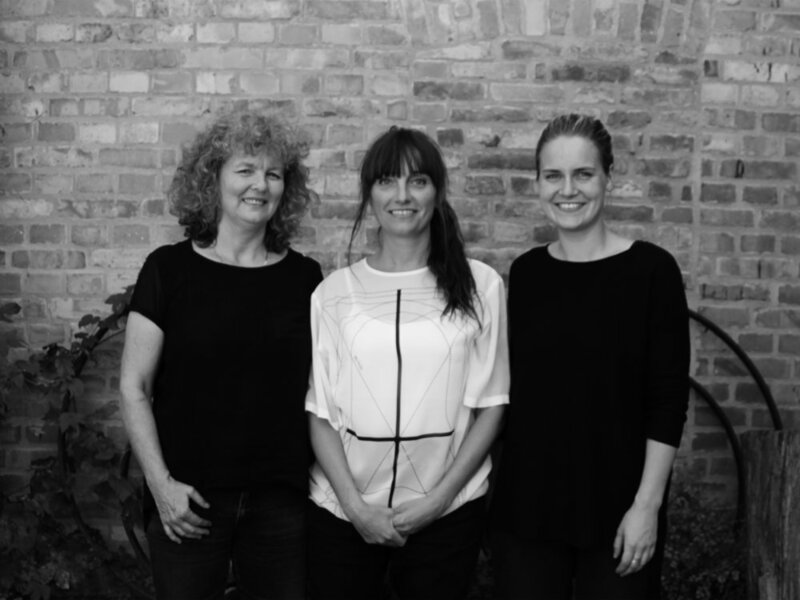 The collaboration is part of the project Den Nya Kartan, an exhibition and a webshop where the limited edition pieces of can be purchased. The vases have been exhibited at Sweden’s Premier Museum of Art and Design, Stockholm, Form/Design Center in Malmö, and Vandalorum, Värnamo.